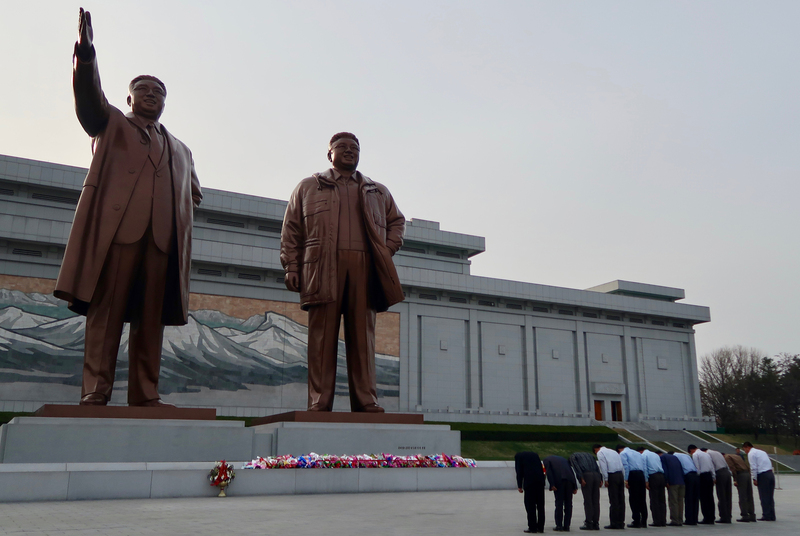 Join the DPRK leg of our ‘Ultimate Leaders Tour‘ with a special visit to Kumsusan Palace of the Sun, where President Kim Il Sung and General Kim Jong Il lie in state. 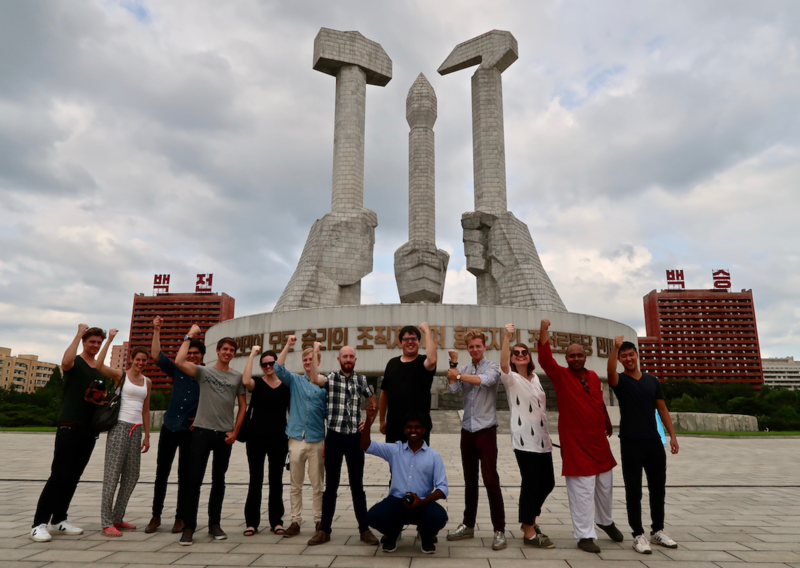 We’ve added this important an sacred Pyongyang site, that has to be seen to be believed, to our classic and extremely popular Ultra Budget tour itinerary for what we believe to be the cheapest ever travel package to take people into the DPRK! 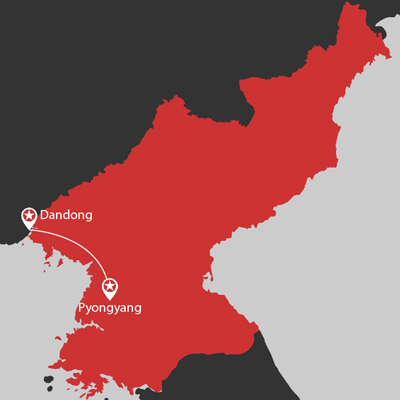 Please note: All travellers must have a re-entry visa into China as there isn’t enough time to apply for a Chinese visa in Pyongyang and the 144 hour transfer visa, doesn’t permit rail use. 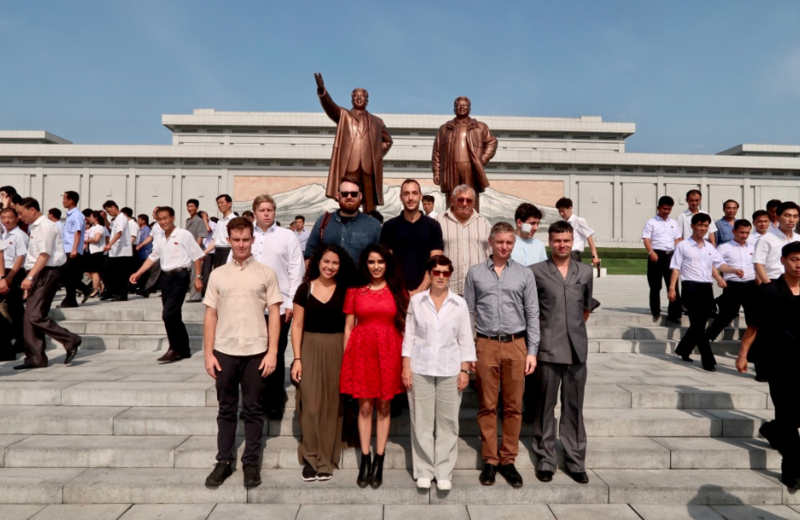 This tour can be combined with any leg of our Ultimate Leaders Tour, either joining from our Vietnam leg after visiting the mausoleum of Ho Chi Minh in Hanoi or continuing on to Moscow, where we finish with a dose of Lenin in Red Square. 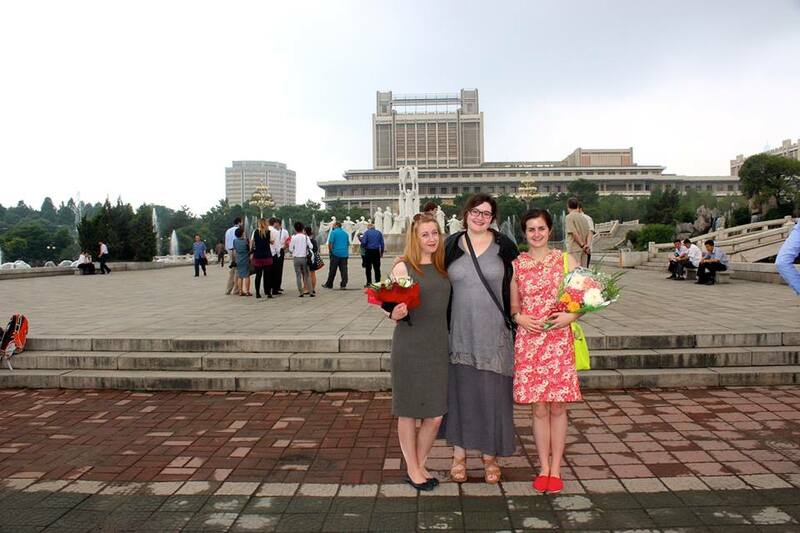 6:45 pm arrival in Pyongyang to be met by your guides. Arrive in Sinuiju at 3:00pm, go through immigration and exit to Dandong at 5:00pm. This tour can be combined with any leg of our Ultimate Leaders Tour either joining from our Vietnam leg after visiting the mausoleum of Ho Chi Minh in Hanoi or continuing on to Moscow, where we finish with a dose of Lenin in Red Square. 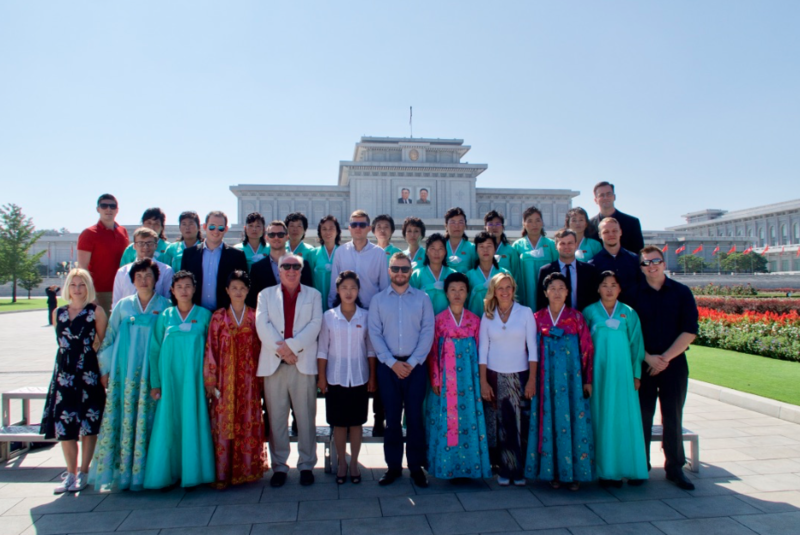 Our only Ultra Budget tour to visit Kumsusan Palace of the Sun.